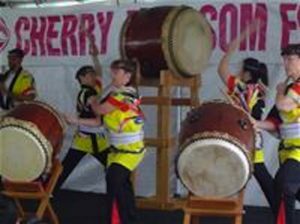 Barnes Park, 350 S. McPherrin Ave.
Monterey Park Cherry Blossom Festival comes to Barnes Park on April 27 - 28 for a cultural arts event centered around Japanese and Japanese American culture. The festival features performances like traditional Japanese dancing, the resounding beats of the taiko drums, and martial arts. Attendees can also participate in the ancient art of the tea ceremony and purchase hand-made crafts or food. 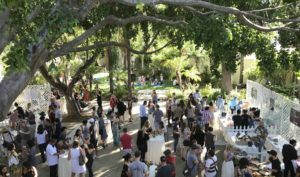 Tea by the Sea returns to the Point Fermin Lighthouse garden in San Pedro for a cup of tea with some ocean breeze on April 27. Highlights include tea and refreshments, garden tours, craft booths, self guided lighthouse tours, and more. L.A. 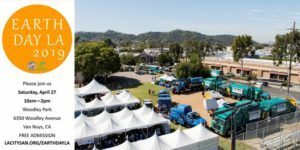 Sanitation's annual Earth Day celebration at Woodley Park in Van Nuys on April 27 is fun for the whole family with over 50 educational exhibits, live performances, a kids zone and much more. 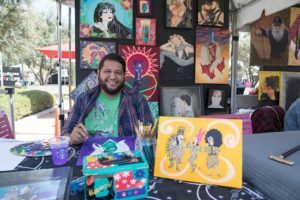 LA Plaza De Cultura y Artes, 501 N Main St.
ColdXela Homebrewed Craft Beer Festival takes over Los Angeles Plaza de Cultura y Artes on April 27 for a beer festival for a good cause. 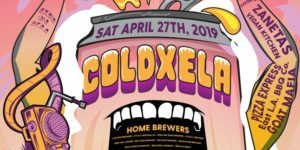 This fest features over fifty homebrewers from all over Los Angeles County pouring many different styles of beer like IPA, Hazy IPA, Hefeweizen, Lager, to Belgian Saisons, Witbier and Golden Stout, and Cider. 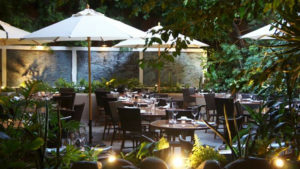 GrowingGreat’s Sixth Annual Farm to Table Benefit on April 27 will include cooking demonstrations from chefs and a gourmet dinner prepared by Chef Fraser. 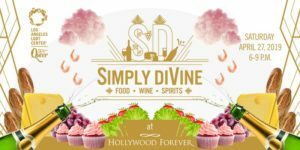 Simply diVine 2019 comes to the Hollywood Forever Cemetery on April 27 for a premier food and wine affair that celebrates and honors LGBT people. 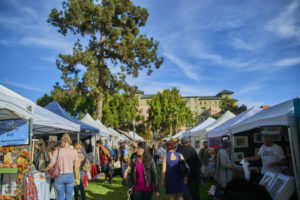 Enjoy bites of delicious food and drink from Los Angeles’ most popular eateries, wineries, distilleries, breweries and more. 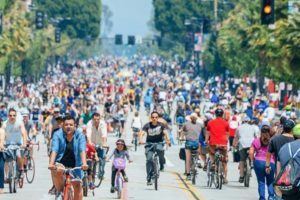 CicLAvia, a Los Angeles based nonprofit that opens streets to car-less adventure in L.A. county, returns to Wilmington on its 30th run on April 28. Michael’s Santa Monica celebrates its 40-year anniversary as an early pioneer of California cuisine on Sunday with a tasting event benefitting nonprofit No Kid Hungry on April 28. 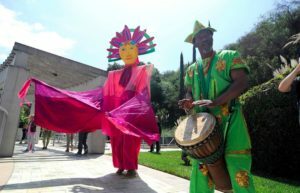 Taste of the Eastside returns to Los Angeles River Center and Gardens on April 28 for a day of celebrating food and drink from Eastside neighborhoods and beyond.